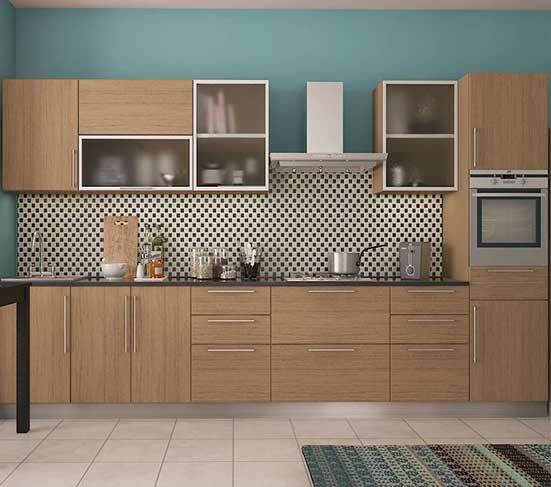 Our kitchen cabinet range includes high gloss, water resistant, quality, cheap and scratch resistant deigns. Satisfaction is important to us from design to installation. 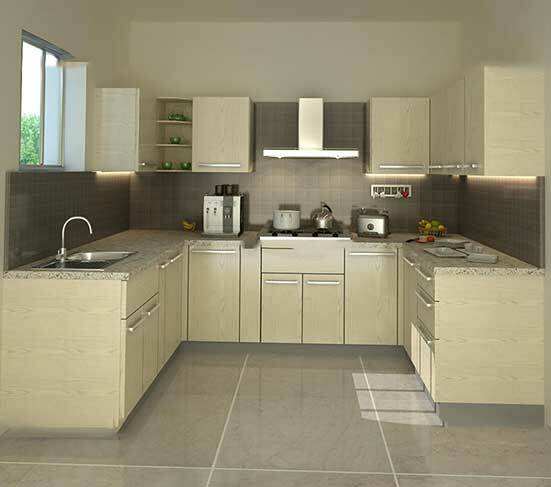 We hence offer the best quality kitchen cabinet in Lagos Nigeria, the best prices, and the best service. 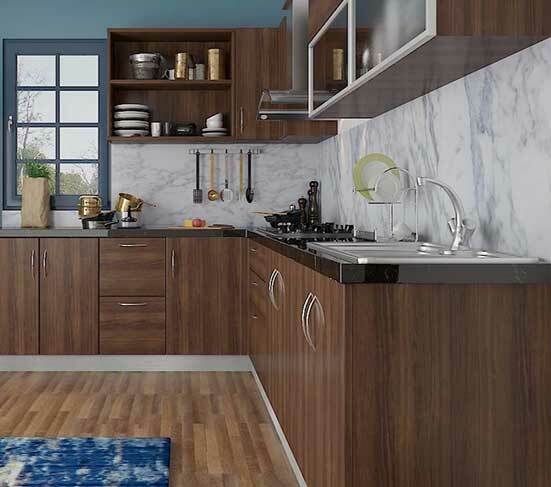 If you’re thinking of one of our cupboard in your home, please take 8 or 9 photos of the entire kitchen you’re going to put the cupboard in. If we can see where it’s going, we can better advise you on colours and styles. Also you must send an accurate dimensions of the room to us. 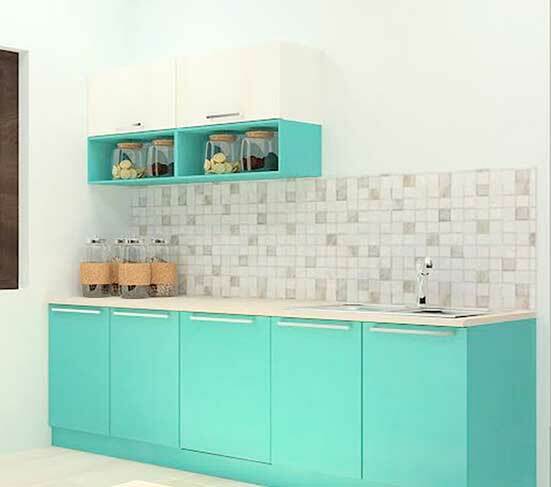 Kitchen cabinet is a built-in furniture installed in many homes for storage of food, cooking equipment, and often silverware and dishes for table service. 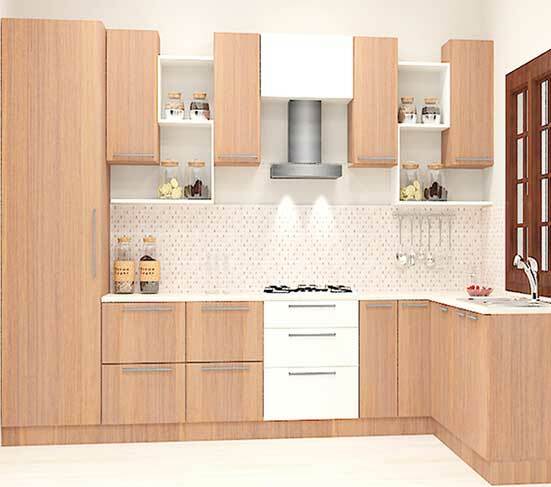 Also, this furniture comes with lower cupboard that are also called floor cupboards and the upper cupboards, also called floating cabinet. 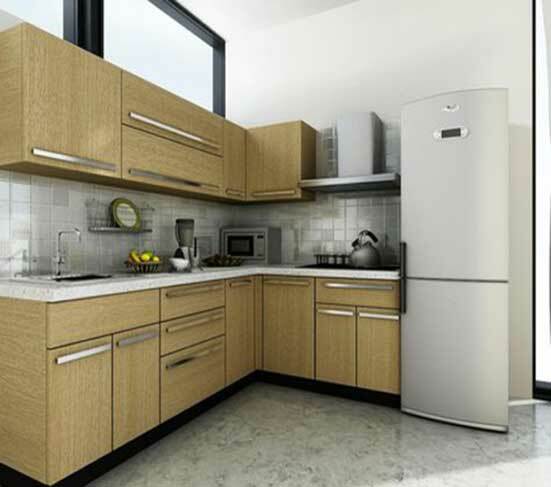 Water Resistant Kitchen cabinet in Lagos Nigeria has a big impact on your budget as well as how your home looks. 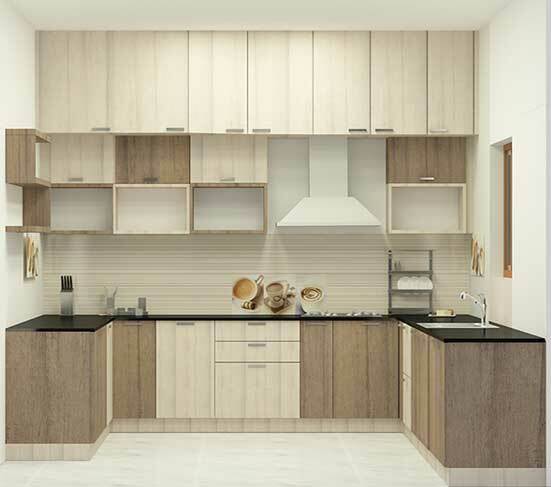 Manufactured for functionality as well as style, kitchen cabinet hardware, wine cellar and bathroom cabinet hardware come in many finishes and designs to fit your needs and put the finishing touches on any room in your home. 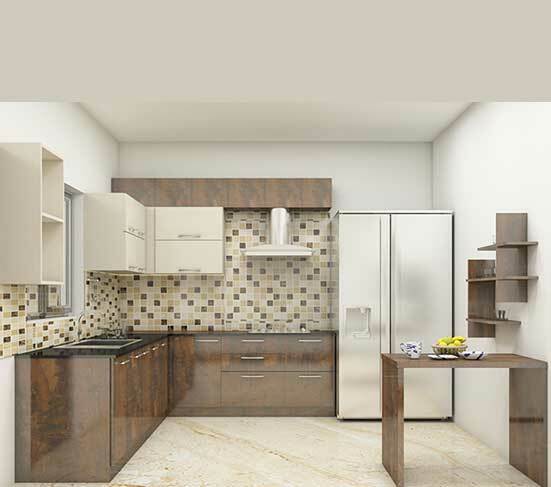 Shop Black Pearl Granite Kitchen Cabinet in Lagos Nigeria. Ultimately, your layout needn’t affect what unit style you choose. However, it can have an influence. Large family cupboards work well with a large island table at their heart, so perhaps a traditional or country look will suit your needs. 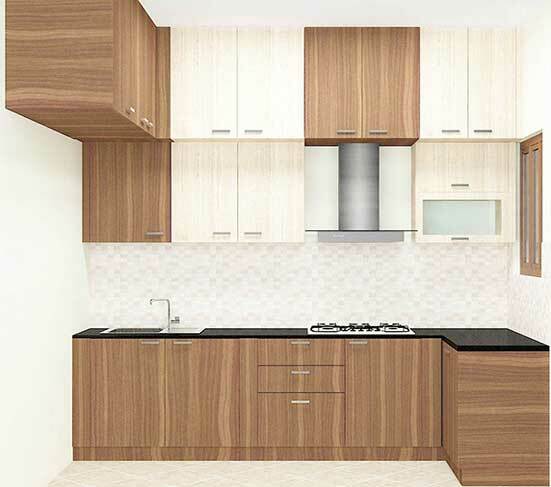 Alternatively, galley layouts can benefit from modern streamlined designs that will maximise light and space. 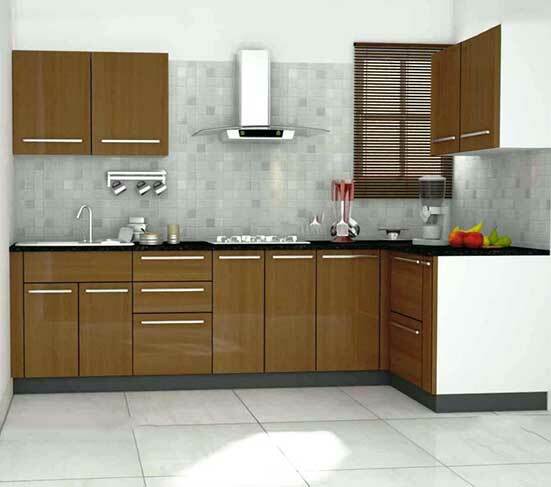 Affordable kitchen cabinet in Lagos Nigeria. 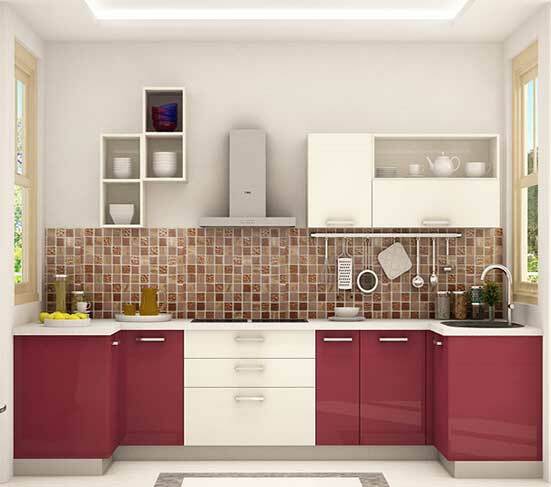 High Gloss Kitchen Cabinet in Lagos Nigeria. 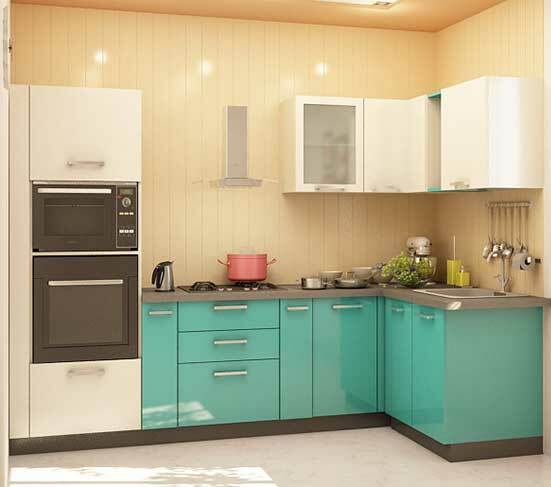 Modern designs have moved on from swathes of clinical white or brassy red gloss. 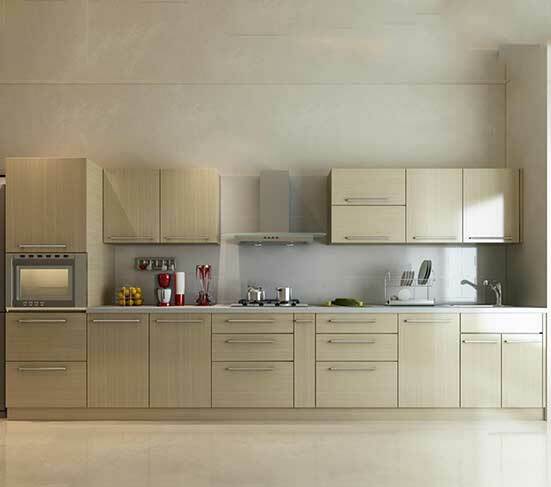 The most recent trend is for units in beautiful neutral shades – think grey, mushroom, Champagne and cream. 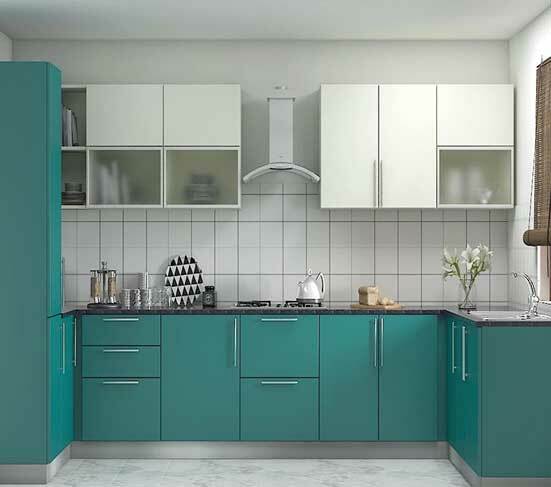 They still boats the same flowing lines and fuss-free finish that high-gloss is loved for, but the soft colours bring character and are easier to live with. 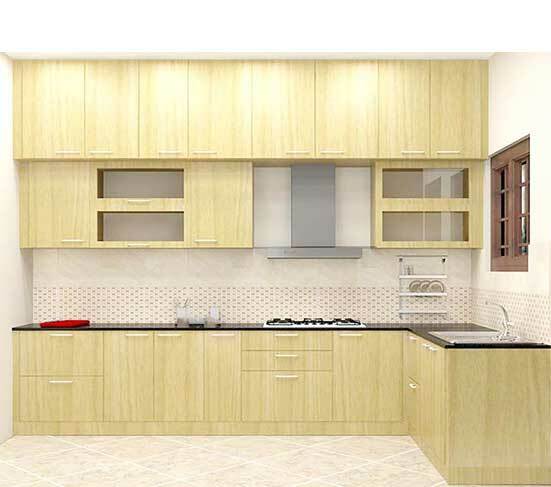 Designs of kitchen cabinet in Lagos Nigeria. 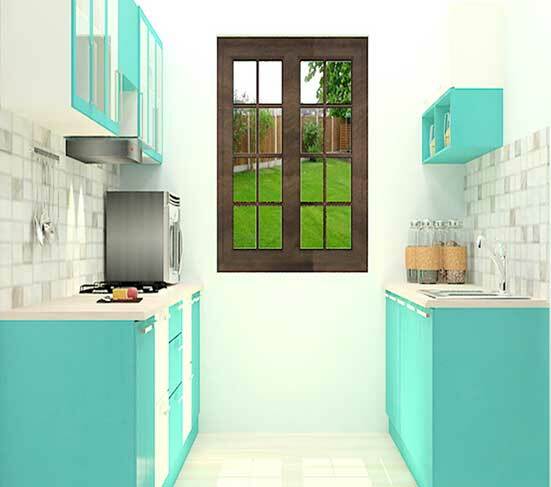 Finally, think about the extra fittings you need to frame your doors. Also handles and any storage solutions. These will cost extra, but can make a dramatic difference visually. They’ll also make your home more functional. 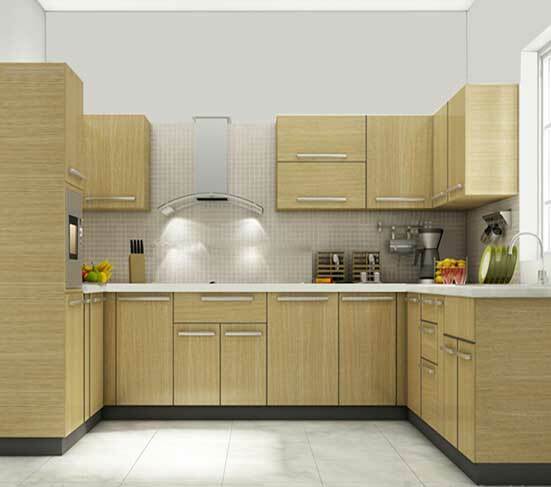 Quality kitchen cabinet in Lagos Nigeria. Plinths Also, known as kickboards, these run along the floor beneath units to cover up standard unit legs, which can be ugly. If you have chosen freestanding units on legs you don’t need these. 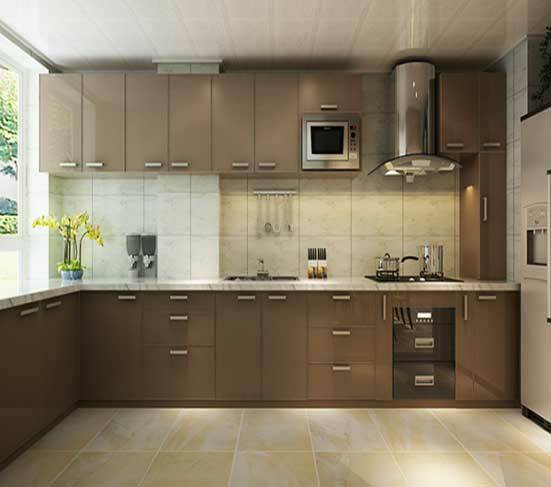 Cheap kitchen cabinet in Lagos Nigeria. Cornices: the upper frame around fitted wall units. 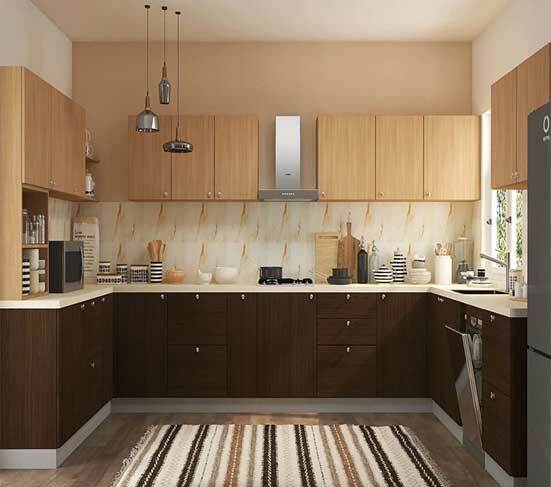 Hides cupboard tops and gives a neater look. Drawers and runners: Make sure drawer runners are full-extension. This provides a full view of the contents and will prevent items getting lost in the backs of drawers. Always check the load capacity of drawer runners, particularly on wide pan drawers. Heavy-duty drawer runners can hold up to 70kg, meaning you can have wider, deeper drawers that store more, without compromising smooth operation. 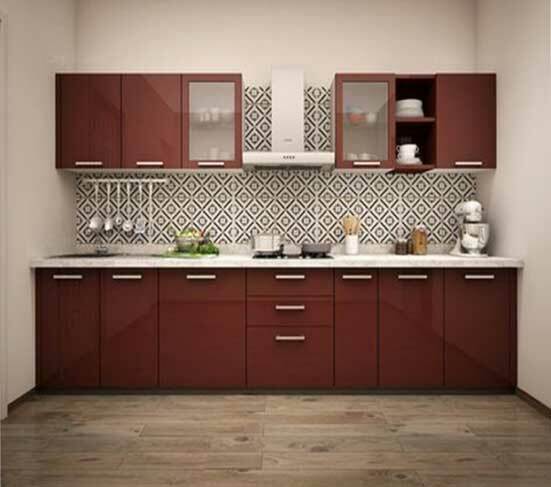 Buy Uba Tuba Granite Countertops Kitchen cabinet in Lagos Nigeria. 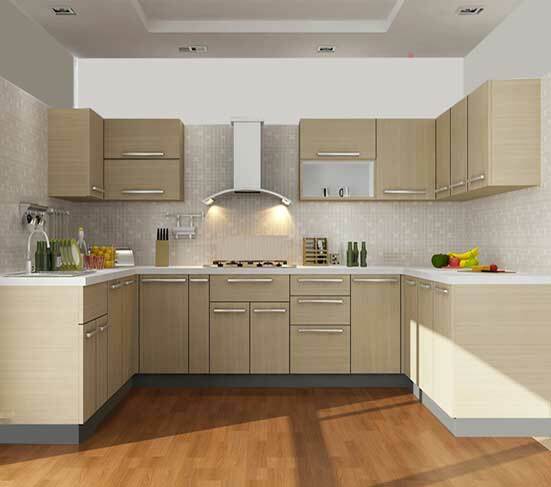 Handles: You can choose from bar, knob, decorative or no handles! 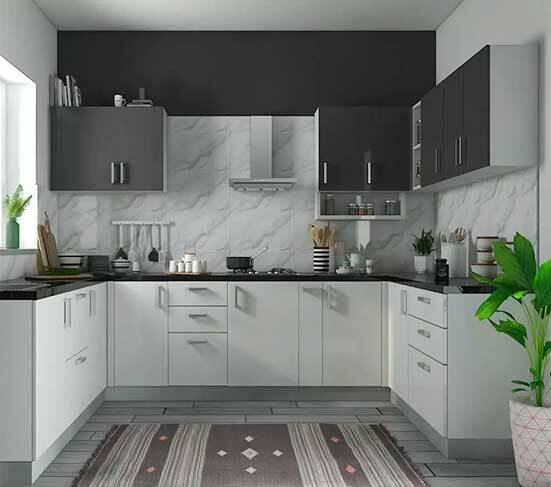 Granite tops come in different colours including White River, Cotton White, Delicatus White, Ice White, Absolute Black, Uba Tuba, Black Galaxy, Pearl, Coffee Brown and many more. 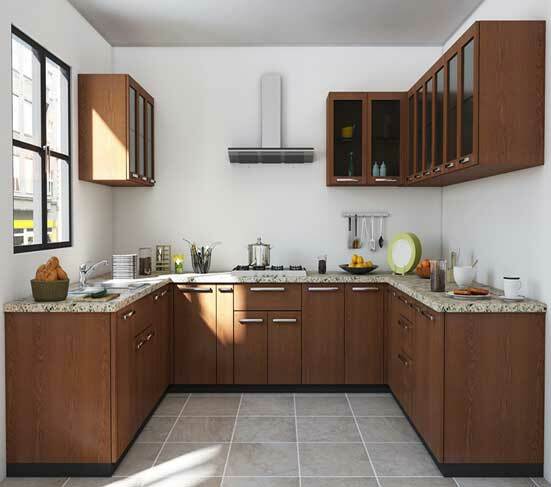 Inner storage solutions: Pull-out swing larders, corner storage carousels, wicker drawer baskets – there are many options for your storage needs. Soft-close hinges and drawer runners: These gently and quietly bring drawers and doors to a close. 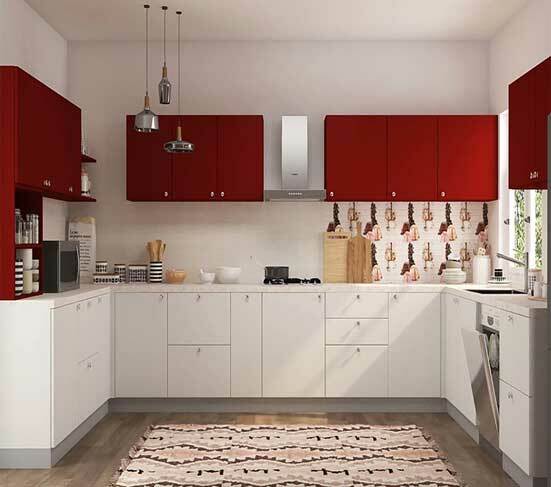 The extra cost is minimal, and worth it when you consider the alternative – the crash and bang of cupboards being slammed shut. 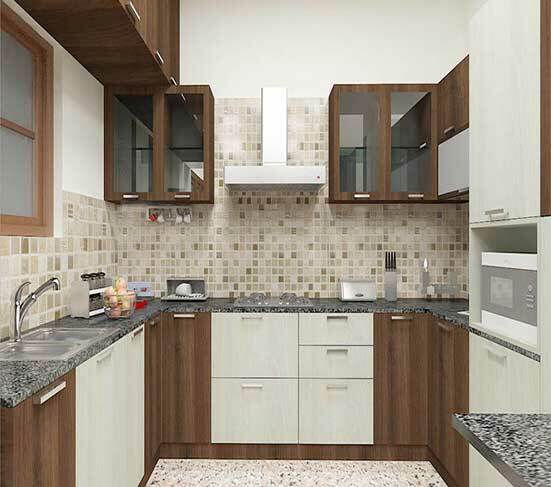 Large Kitchen Cabinet in Lagos Nigeria.